We had an amazing time at Sheffield Doc/Fest and were amazed at how busy the screenings were. Thanks to everyone who took the time to come and see the film. 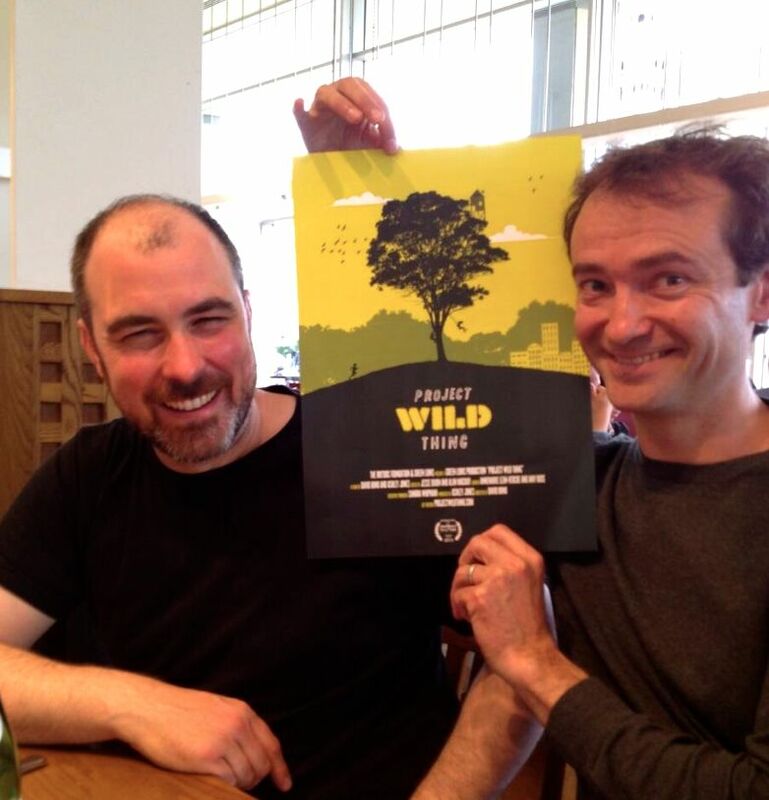 We just found out today that Project Wild Thing is listed in the top 10 films from Sheffield Doc/Fest as voted for by the audience members. It’s great news. As well as hearing great feedback from people after the screenings, we’ve gotten some brilliant quotes and articles written about the film. You can read them below.